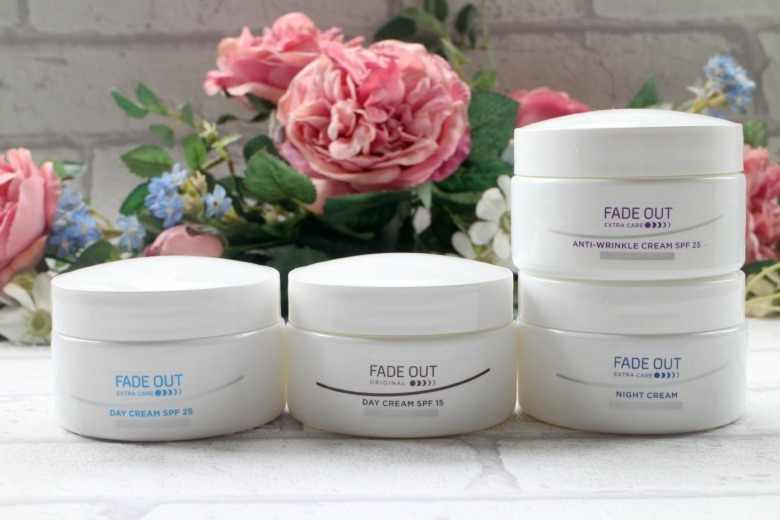 I've recently added a new brand to my skincare line up and have been enjoying testing out a range of moisturisers from the British brand Fade Out. Each cream comes in a simple white packaging which is very sturdy and are priced under £10 for 50ml which makes it some of the more affordable options on the market. Their five key products, of which I have four is to moisturise, protect and nourish the skin both day night which when used, they say, will even skin tone in just four weeks. There are two options for your 'basic' moisturiser. The Fade Out Brightening Day Cream SPF25* or Fade Out Original Brightening Moisturiser SPF 15*. Both are rich without being too heavy and proved perfect for me at this time of year when my skin is drier. The added additions of SPF 15 or 25 mean I'm able to decide which I need depending on whether it's a day in the office or one out Christmas shopping. Natural ingredients such as Liquorice and Mulberry help the appearance of dark spots and the discoloration and aid cell production to revive skin. They do both have a scent of sorts, one that is not offensive but could be distracting for some. 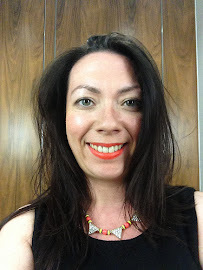 For those of us with 'age concerns' I must applaud Fade Out for calling this next product an Anti-Wrinkle Cream* rather than 'anti-ageing' (if you're a member of #30plusblogs you may have seen our recent conversation on Twitter). With favourite our favourite ingredient, Hyaluronic Acid to give us a supple appearance in addition to, as with the aforementioned moisturisers, ingredients to aid evening the skintone. Of yes and more SPF for you. And what is a skincare range without the Fade Out Brightening Night Cream*. Added to repair your skin as you sleep with the added additions of Vitamin A to help boost your skins lipid content and Omega 3 to repair and restore the skins barrier. If you're look for a new skincare range to try pop into your local Boots who stock Fade Out and take a look, especially if you're being remiss about your SPF needs over Winter. It was new to me too. Nice to find a heavier cream for this time of year but without overpowering the skin as I'm not as dry as usual this Winter. It looks like it's a UK based brand at the moment. It's great to find something that's great for my dry skin but not too heavy.